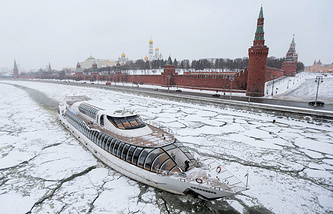 MOSCOW, February 6. /TASS/. Iran makes its contribution to the struggle against the terrorist organization Islamic State (outlawed in Russia) and must be a member of the anti-terrorist front, Russian Foreign Minister Sergey Lavrov said on Monday. 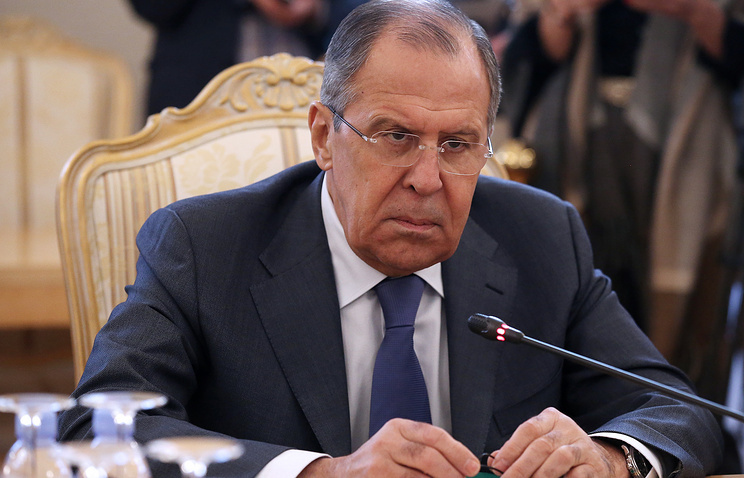 "Iran has never been found linked to Islamic State or Jabhat al-Nusra," Lavrov said. "Moreover, Iran makes its own contribution to the struggle against the Islamic State." "We have long pressed for creating a genuinely universal front of struggle against terrorism. I am certain that if we make an unbiased approach to the potential members of such a coalition, Iran must be part of our common efforts," Lavrov said.